2016-2018, Multiple Locations around Vancouver. Learn more about the project including all related events and sessions by visiting The Foreshore website. 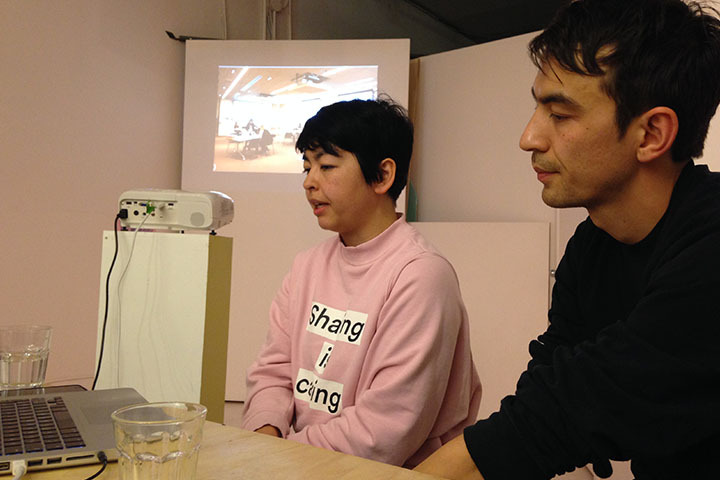 The Foreshore is a multi-year collaboration between Access Gallery, Contemporary Art Gallery, and Other Sights’ for Artist Projects. 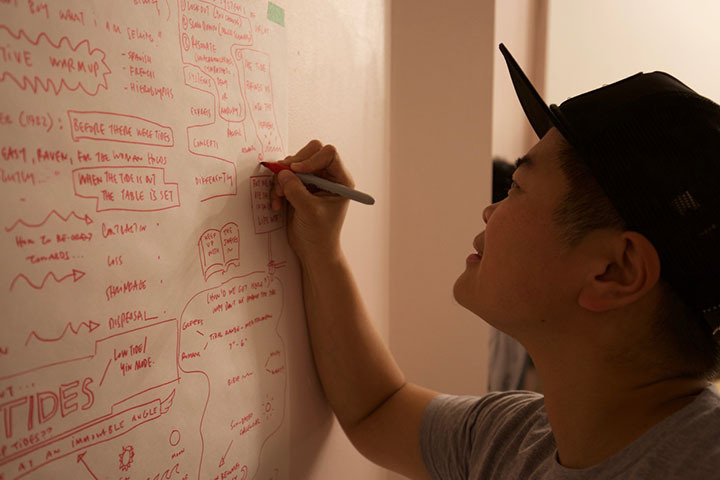 Inspired by the deep influence of the waterways on our cities and societies on the West Coast, multiple locations in and around Vancouver were activated by a series of open sessions, screenings, work-ins, mini-artist residencies, and open studios. 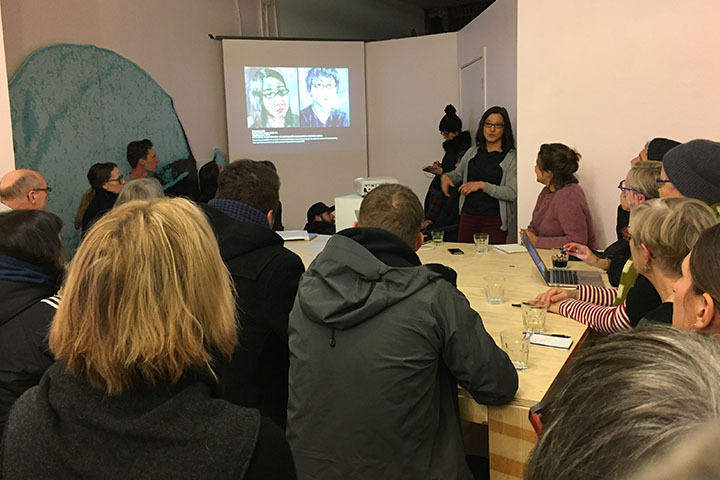 The Foreshore project coordinators are motivated by our organizations’ intersecting concerns, and by the increased potential for artists and audiences in joining forces. The Foreshore project is comprised of three phases. 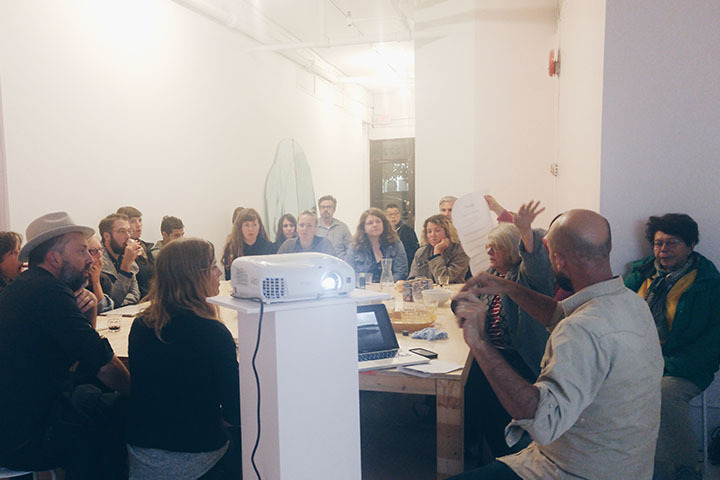 PHASE I, 2016-2017, featured nineteen collaborative discussion sessions, two field trips, and four residencies. Presenters, Sessions 1 – 19: Stephen Collis, Genevieve Robertson, Jay White, Justin Langlois, Holly Schmidt, Glen Alteen, Barbara Cole, Esther Rausenberg, Chris Williams, Kunlé Adeyeme, Khan Lee, Lindsay Brown, Shiloh Sukkau, Germain Koh, Cecily Nicholson, Bracken Hanuse Corlett, Buster Simpson, Coll Thrush, Vanessa Richards, Marcus Youssef, Arianne Gelardin, Lisa Prentice, Jacqueline Hoàng Nguyễn, Dan Pon, Zoe Kreye, Eric Fredericksen, Dr. Cissie Fu, Holly Ward, Justine A. Chambers, Denise Ferreira Da Silva, Laiwan, Will Plowright, Cynthia Brooke, Lee Podesva, Carmen Paplia, Michelle Tung, John Oliver, Lindsay Dobbin, Harmony Wagner, Marie Burge, Journée sans culture. 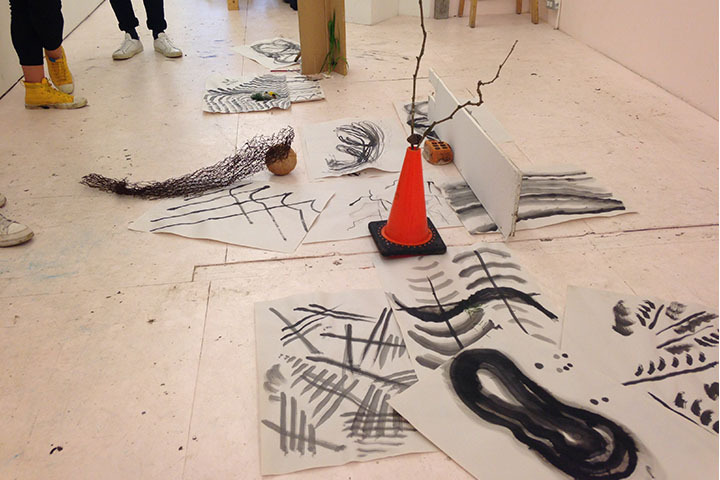 Artist Residencies and Workshops: Three artist residencies were hosted in the space (Guadelupe Martinez, Kara Uzelman, Carol Sawyer) with a fourth resident-at-large (Justin Langlois) who responded to each of their practices. 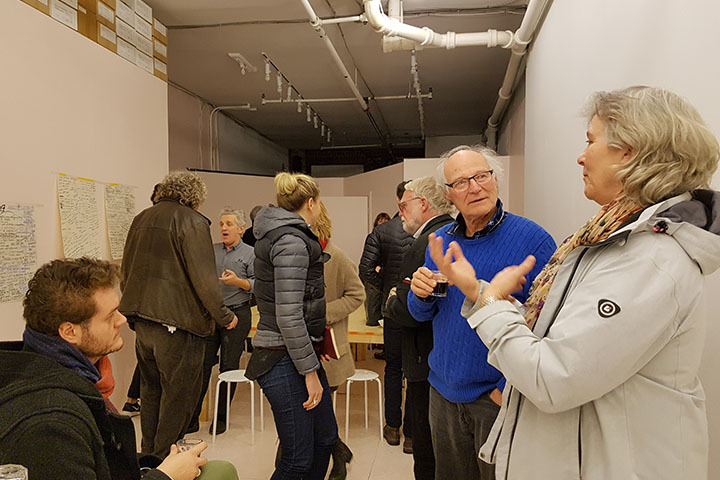 Events and workshops were presented by the resident artists, including Julianna Chapel, Caroline Bergonzoni, Elisa Ferrari, Carol Sawyer and Stacey Ho. Field Trips: Trip 1, Buster Simpson lecture at Emily Carr University Visual Art Forums, co-presented with the City of Vancouver Public Art Program in partnerships with Access Gallery and Other Sights for Artists’ Projects. Trip 2, Kahn Lee in Conversation with Barbara Cole at the Vancouver Art Gallery. 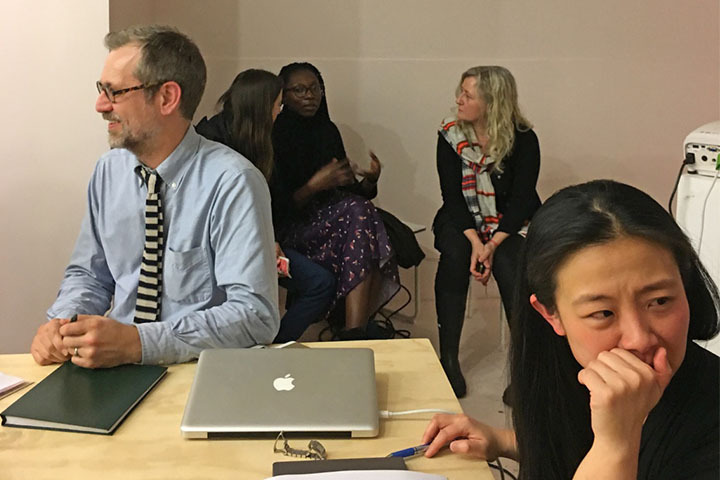 PHASE II, 2017-2018, featured four collaborative discussion sessions with a previously participating session artist inviting a new participant to continue on discussing ideas from previous sessions as well as current research. Presenters for Phase II, sessions 1-4 include: Carmen Papalia, Joulene Tse, Coll Thrush, Kamala Todd, Dana Claxton and Jaleh Mansoor thus far. 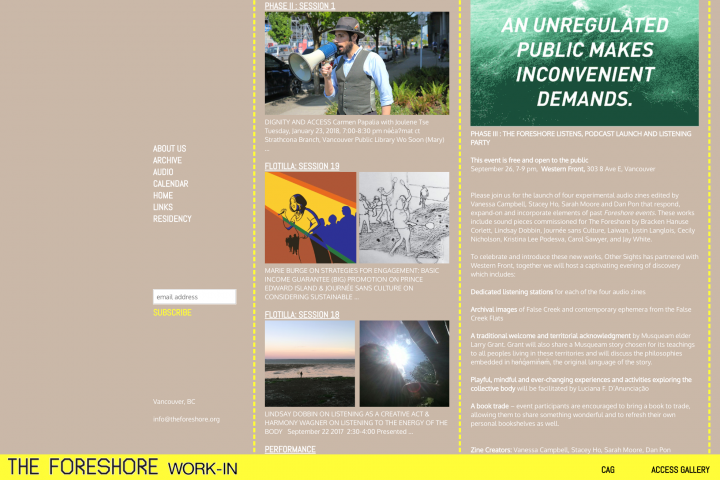 PHASE III, 2018, The Foreshore Listens, an audio zine series commissioned by Other Sights. 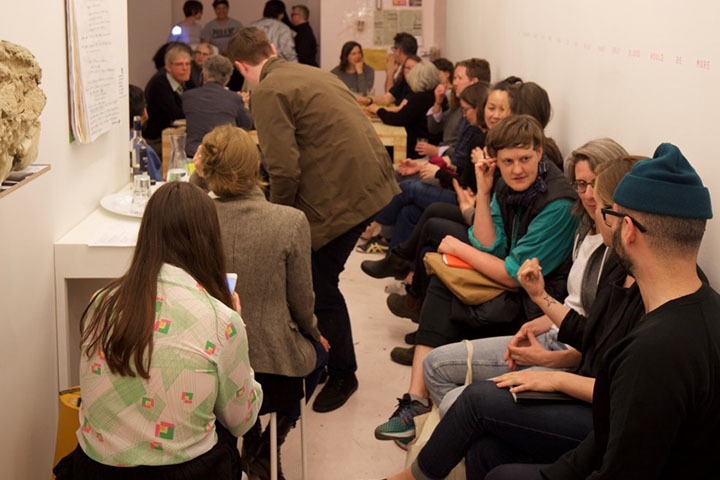 The Foreshore is produced by Other Sights, Contemporary Art Gallery and Access Gallery. 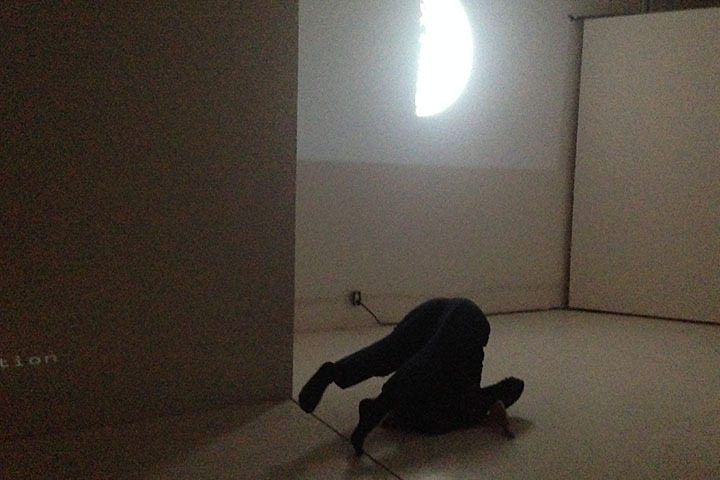 This program was curated by Other Sights and Kimberly Phillips and coordinated by Jen Weih. 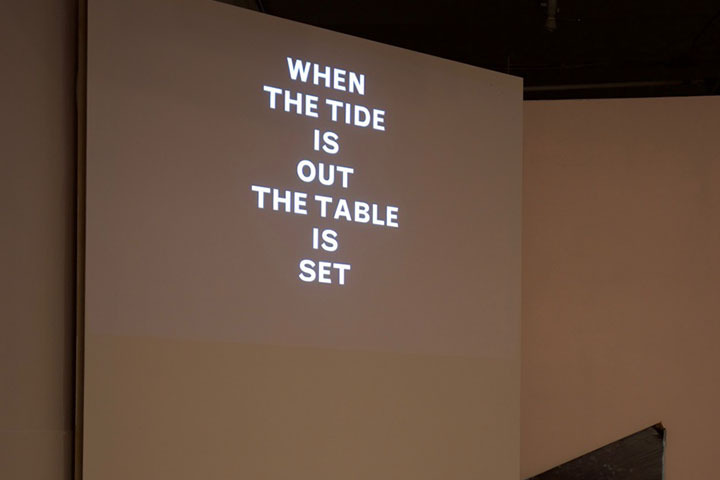 The Foreshore is supported by the British Columbia Arts Council, The City of Vancouver Public Art Program, and the Canada Council for the Arts. 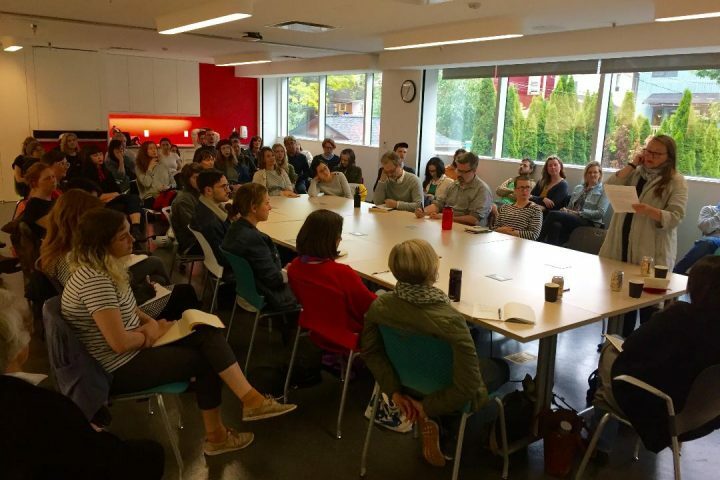 Additional project partners, co-presenters and/or support in kind from the Western Front, Massy Books, Vancouver Public Library. 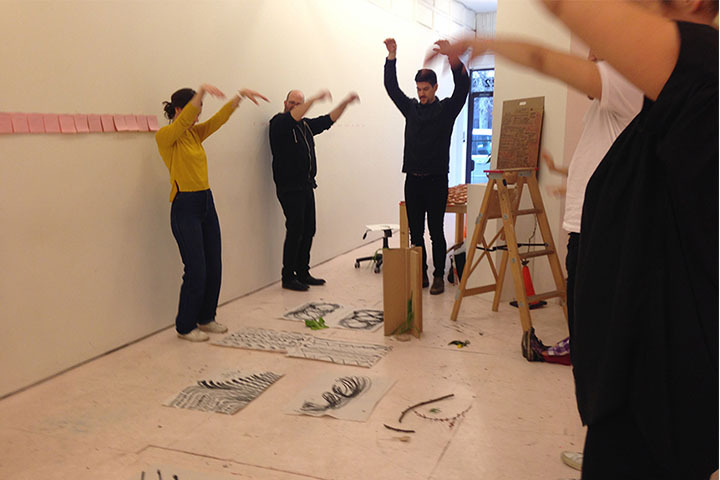 Other Sights would also like to thank all contributing project participants, artists, and community members.